He held the office of Member of Parliament (M.P.) 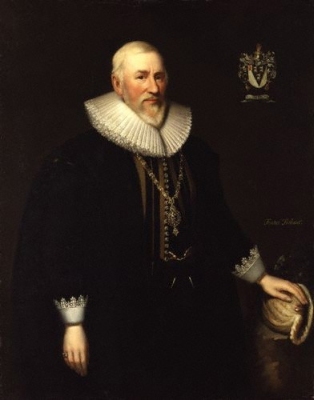 for Denbigh Boroughs between 1604 and 1629.1 He was governor of New River Company between 1619 and 1631.1 He gained the title of 1st Baronet Myddelton on 22 October 1622. Child of Elizabeth Olmstead and Sir Hugh Myddelton, 1st Bt.